There was a time, not too long ago, when Grenache was the most widely planted grape in the world. Today, Grenache ranks fifth amongst red varieties behind Cabernet Sauvignon, Merlot, Tempranillo and Syrah, with significant representation in Spain, France, Italy, Australia and the USA. The popularity of Grenache is primarily due to its upright growth that does not require a trellis, its suitability to the climates surrounding the Mediterranean Sea, and its productivity. Grenache is also a highly versatile grape producing wines ranging in style from the Roses of the Tavel region of France to the hearty, deeply pigmented and highly extracted ‘bush vine’ Grenaches from Australia. Due to its ability to ripen grapes with sugar levels in the stratosphere, Grenache is also popular for use in the production of dessert wine. Our Grenache is soft and fruit forward; easy to enjoy either by itself on a warm afternoon or with picnic fare and light cuisine. We aim to deliver Grenache with a bright fruit driven aroma and elegant flavors that are not burdened with either excessive tannin or surplus alcohol. Grenache is a delicate variety in that it is prone to oxidation and therefore we barrel age this wine for just six months. 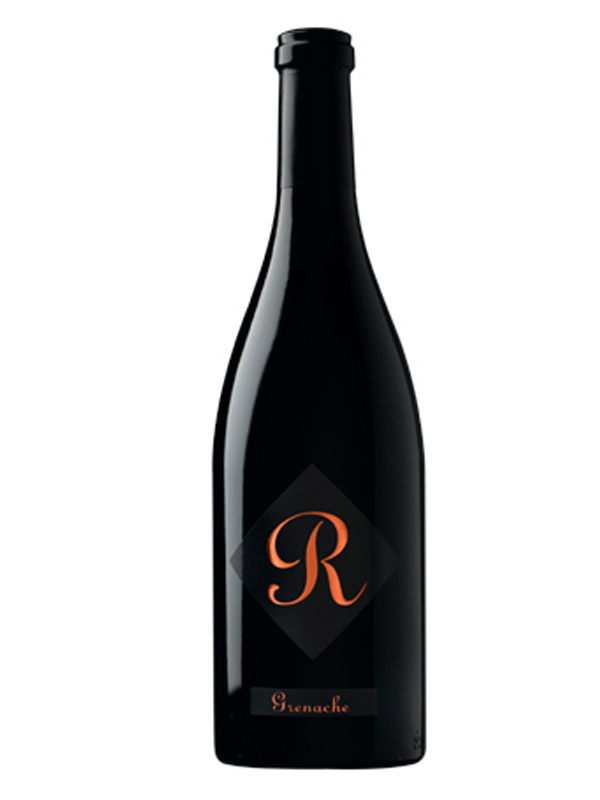 Grenache is the first red wine of the vintage we bring to market. Bottled in late April and released July first, Grenache has become our summer-time red; don’t be afraid to enjoy this wine a few degrees below cellar temperature as this helps keep the focus on the fruit flavors we have worked so hard to incorporate into this wine. The price of this product varies with the quantity of products ordered in the category "Mix and Match"
We cannot ship wine when temperatures are above 85 degrees or below freezing. If you are placing an order and need your wine shipped during the summer heat, we do offer a temperature control option for $9.50. Please contact us directly, 209-245-6282 ext 301 to place your order. © Copyright , Jeff Runquist Wines. All rights reserved.